301 total shares. Be the next! Save Zemer to your Collection. Register Now! 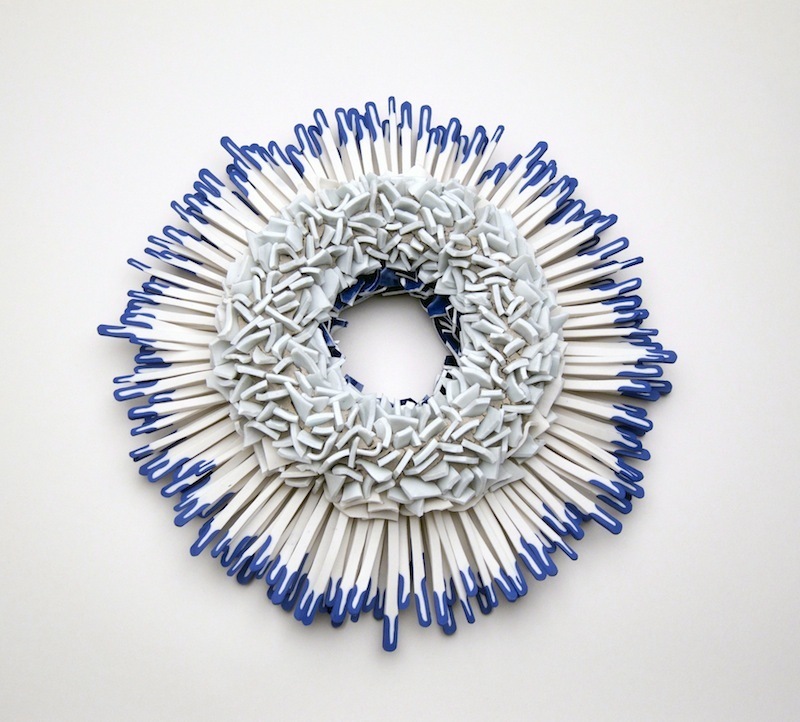 Her works are formed of ceramic shards, constructed into sculptures and installations. Using a slab roller Peled makes sheets of clay which are fired, and then smashed into pieces with a hammer, creating a contrast between soft and solid material. 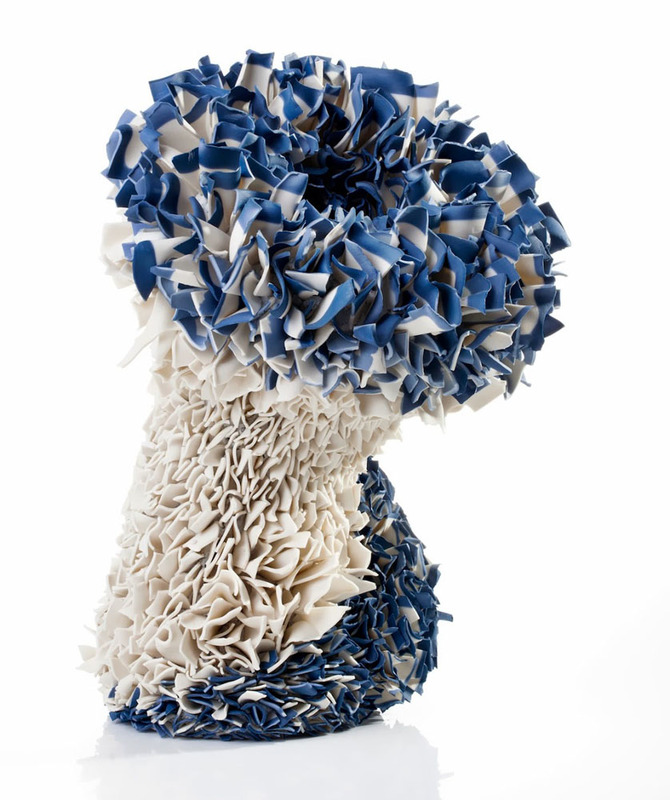 Her current body of work inspired by the Blue and White floral and landscape designs painted on Japanese Wares. 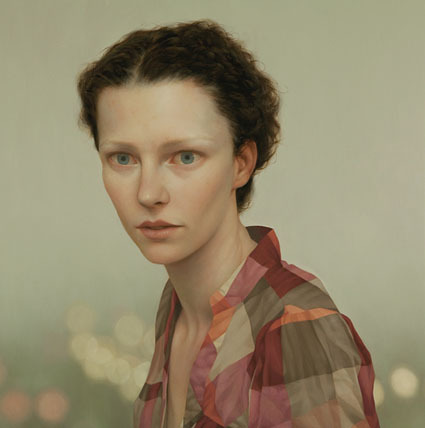 Looking at the small painting then enlarging and turning them into life-size sculptures, she would the viewer to feel as if they are walking inside a blue and white porcelain plate. 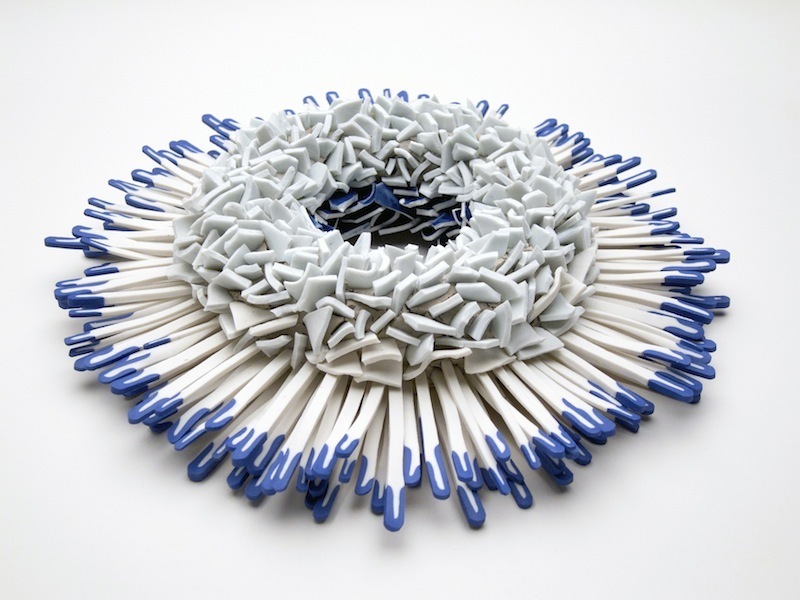 Peled’s series of contemporary sculptures are made out of thousands of porcelain shards, colored with blue cobalt, which are then restructured into anthropomorphic and zoomorphic sculptural forms. Peled was born and raised in a Kibbutz in the northern part of Israel. After completing a BA (hons) Ceramics and Glass at the Bezalel Academy of Art and Design in Jerusalem she graduated with MA Ceramics and Glass from the Royal College of Art in London when she was awarded the Clore Foundation Award. 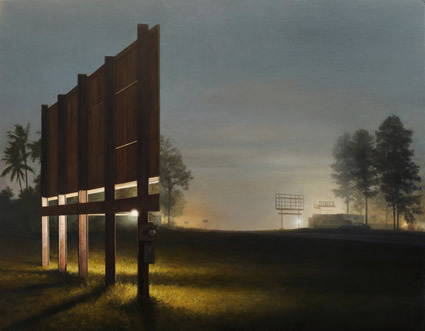 Her work has featured at Sotheby’s and Saatchi Gallery, London; Eretz, and The Museum Tel Aviv, Israel; and the Orangerie du Senate, Paris among others. "Thousands of hand crafted porcelain shards appear both delicate and severe, conveying the beauty and brutality of the natural world. I’m fascinated by her process - be sure to watch the videos on her instagram page." i am praying that this labor intensive piece has 100%RECYCLED materials and i would love it.. It's very chaotic, I love he colors, creativity.